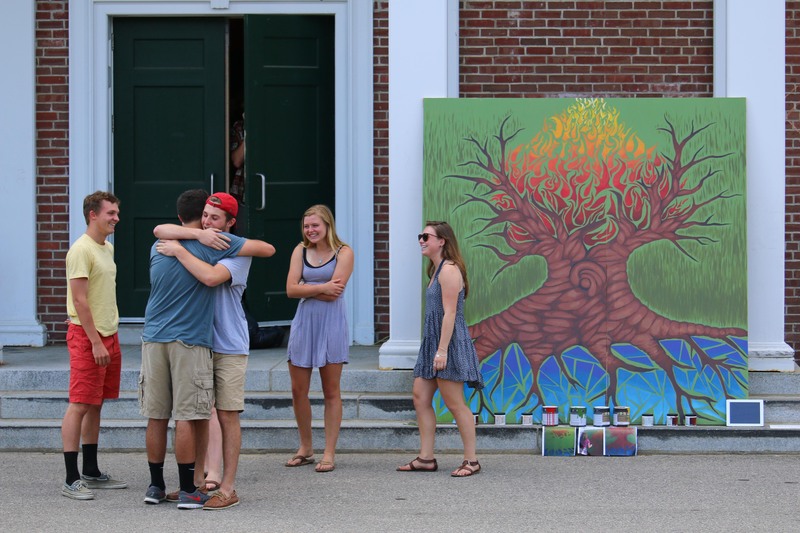 Proctor’s annual Senior Project Exhibition and Express Fest marks the end of our seniors’ high school academic responsibilities, while providing a perfect experiential bookend to the journey that began on Wilderness Orientation four years ago. 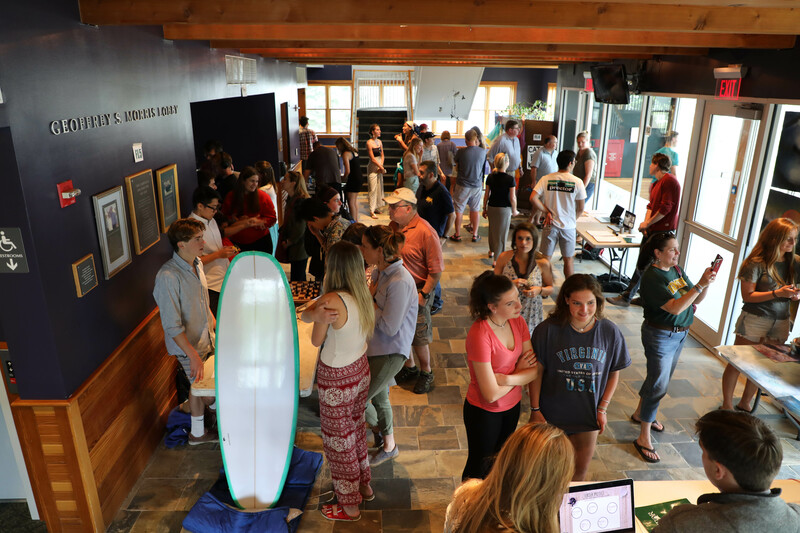 This final afternoon of exhibits also provides a powerful window for 9th, 10th, and 11th graders into what might be possible during their own senior projects in the future. 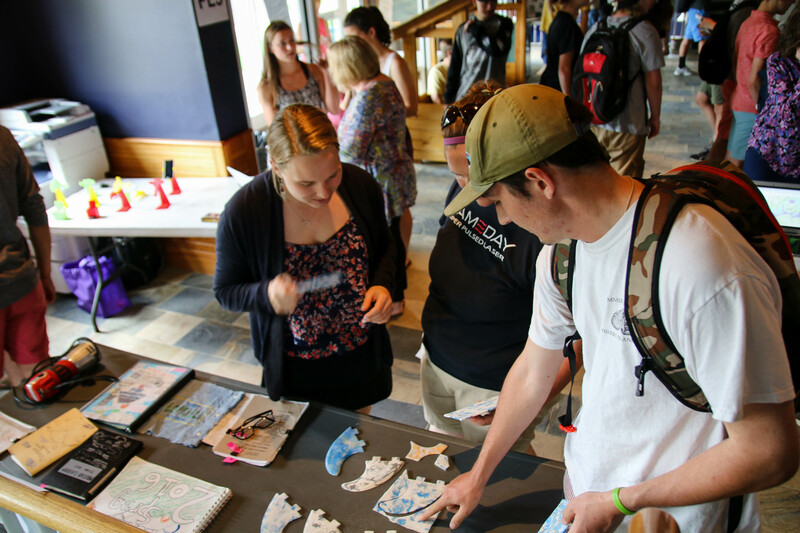 Proctor’s annual Senior Project Exhibition and Express Fest marks the end of our seniors’ high school academic responsibilities, while providing a perfect experiential bookend to the journey that began on Wilderness Orientation four years ago. Express Fest and the presentation of Senior Art Awards also affords the community one more opportunity to appreciate the incredible talent among the 109 members of the Class of 2017. 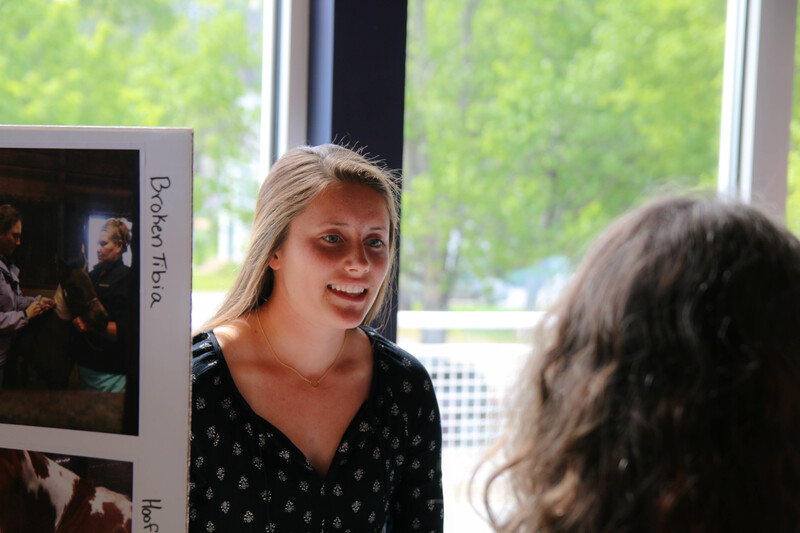 On Wednesday afternoon, the Proctor community celebrated Senior Projects and senior art awards with our first annual Express Fest! For decades, the final Wednesday afternoon of the academic year has been dedicated to showcasing Senior Project exhibits, but as we looked to provide balance to awards given at Senior Dinner, Arts Department Chair Bill Wightman brainstormed a collaboration of art awards, Senior Project exhibits, and an all-school barbeque outside the Meeting House. It was a fantastic way to gather as a community one last time and to celebrate the contributions of our seniors over the course of their Proctor careers. 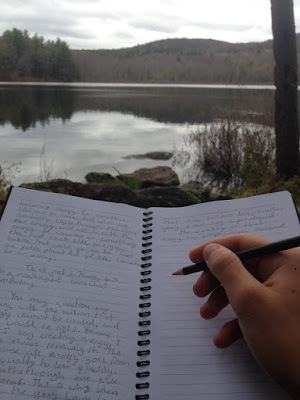 Wilderness Orientation and Senior Project bookend the Proctor experience for students. They are incredibly different, but require many of the same traits: a sense of adventure, confidence, passion, and a willingness to disregard comfort zones for the sake of authentic learning. Enjoy this window into Senior Project 2016! Over the past three weeks, more than seventy members of the Class of 2015 took part in Proctor’s Senior Project program. Begun over 25 years ago, this program affords graduating seniors the opportunity to explore an area of passion, vocation, or expertise. Students work very closely with both an on-campus sponsor (usually a faculty/staff member) as well as an off-campus mentor who has significant experience in the chosen field of study. Academic Lens: Use Your Skills! 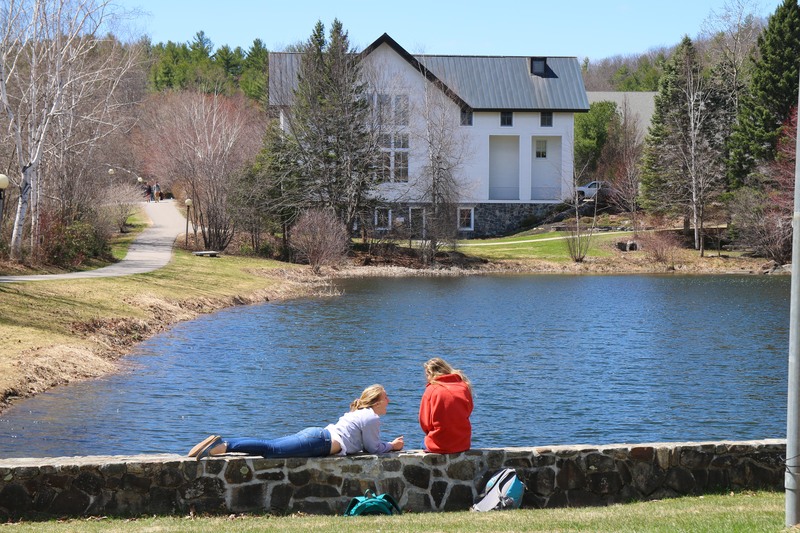 We can feel the momentum start to shift toward the end of the year as the weather warms, the river beckons, and in early evenings students spontaneously gather at the firepit, by the pond, and outside the Wise Center. During this time we are reminded from an unlikely source to use our skills!